Ariesys Technology Co., LTD. is a complete manufacturer with full design, fabrication, integration and testing of product and services. Our services and support are pivotal to compliment our product, customization, design and solutions. 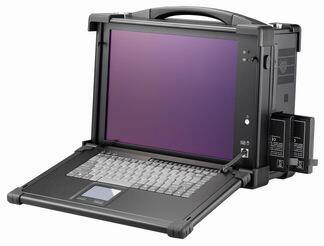 We provide fully and semi rugged solution for stationary and portable computing needs in all field of applications and environments. 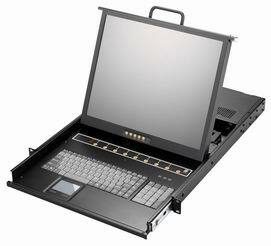 Full line of customized embedded and high speed processing multi bus platforms. We provide complete specification, design of customized work based on customer's inquiry and requirements. All work are modeled and tested to comply with demand. We provide full system integration with meticulous work flow and provide long life cycle product configuration to ensure maximum compatibility and support. We provide complete testing certificate of products based on commercial, industrial and military standard. We can also perform test based on customer requirement to better offer a complete platform solution.